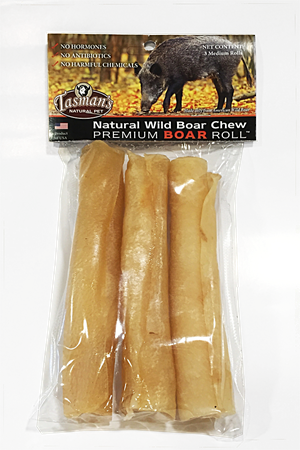 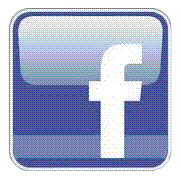 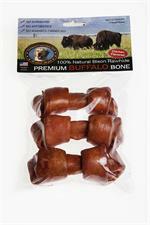 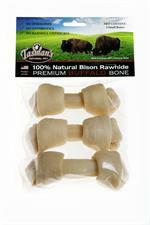 3 Medium Wild Boar Rolls from Tasman's Natural Pet Co.
Large WILD BOAR Rolls made from American (USA) Wild Boar hide. 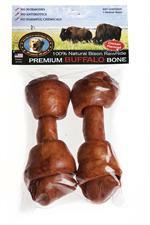 3 per package. 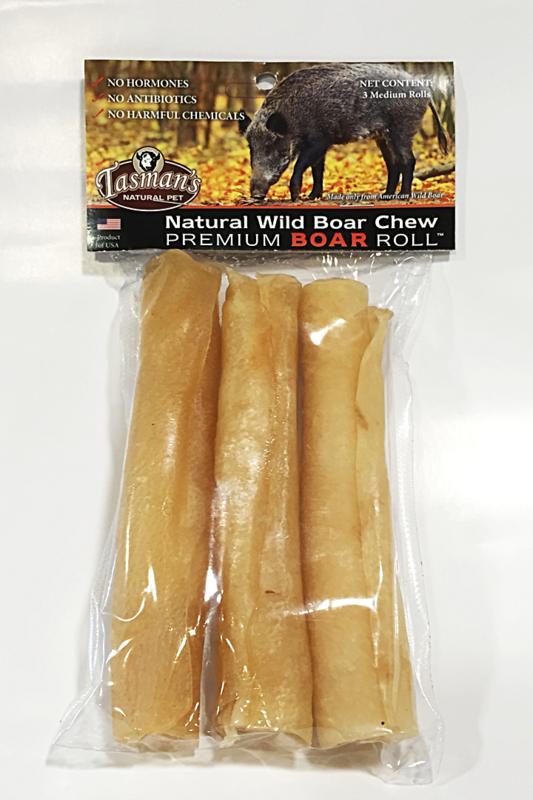 Each Roll is approximately 6 to 7 inches long, 3/4 inch in diameter.